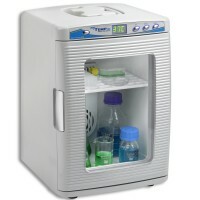 The BASIC version has been designed for those customers who look for professional lab equipment at a very competitive price. 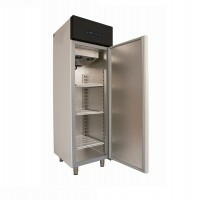 The cooled incubators (ST) and refrigerators in the BASIC version feature aluminum interior and powder-coated sheet housing (RAL 7035) with a graphite (RAL 7016) front panel. 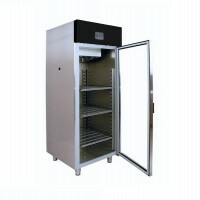 This combination of construction materials maintains the quality of the equipment and guarantees an attractive price. 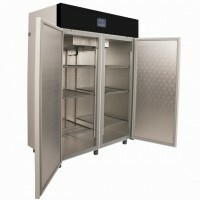 The COMFORT version is ideal for those customers who appreciate high quality products, reasonably priced. 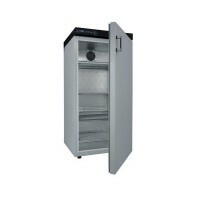 The inner chamber is made of smooth stainless steel (to DIN 1.4016) being a great advantage. The external housing can either be constructed of a powder-coated sheet (RAL 7035) with a graphite front panel (RAL 7016) - COMF, or polished stainless steel - COMF/S. The PREMIUM version equipment is produced of highest quality materials, mechanically and chemically resistant. 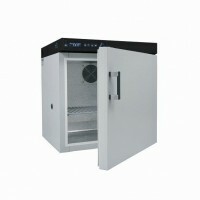 It features an acid-proof stainless steel (to DIN 1.4301) interior. 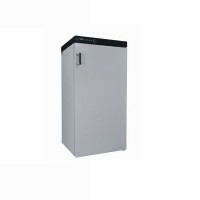 The external housing can either be constructed of a powder-coated sheet (RAL 7035) with a graphite front panel (RAL 7016) - PREM, or polished stainless steel - PREM/S. 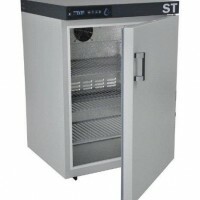 Additionally, the ST units are equipped with class 2.0 temperature protection system to DIN 12880 to protect the samples. 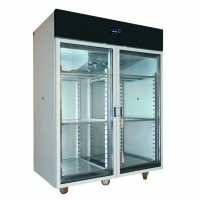 Heating & Cooling, temperature range: ambient -15°C to 60°C, Ea.